Seated (L-R): Jimmy Ritchey; Robert Counts; Sony Music Nashville Chairman and CEO Randy Goodman; SMN EVP and COO Ken Robold. Standing (L-R): SMN EVP, A&R Jim Catino; SMN SVP, Legal and Business Affairs Angie Magill; SMN VP, Sales Caryl Atwood; SMN Director, A&R Margaret Tomlin; SMN Director, Marketing Liz Cost; SMN EVP Promotion & Artist Development Steve Hodges. 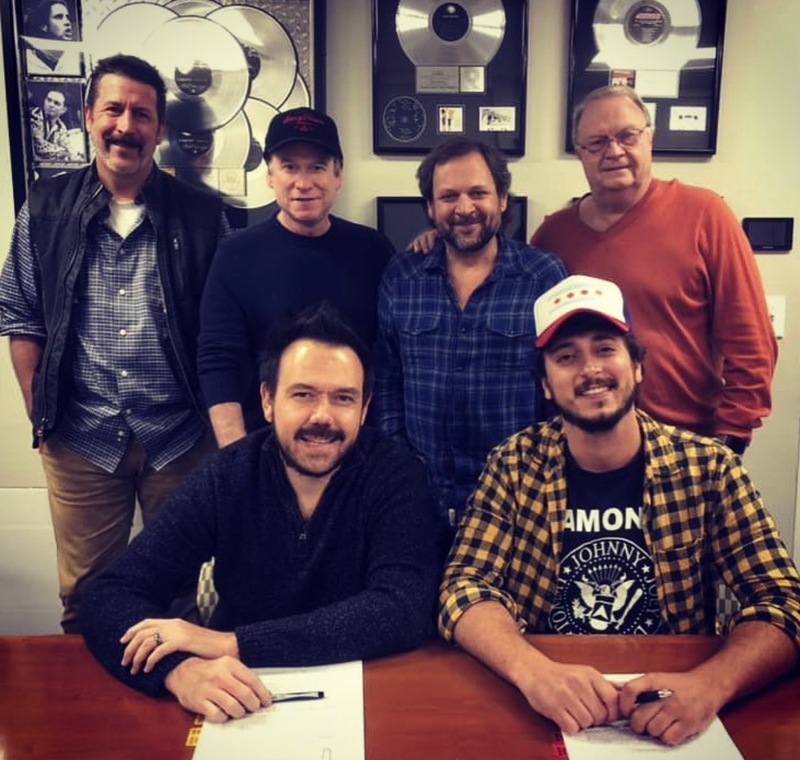 Sony Music Nashville has signed Robert Counts to its roster. Counts grew up in Franklin, Tennessee and picked up guitar as a teenager. While attending college at Lee University, he developed his performance and songwriting skills. He also won a multi-week songwriting contest, which spurred him to pursue music as a career. Counts’ first two releases “Backseat Driver” and “Someone in My Someday” are available now at all streaming platforms and digital retailers. He has writing credits on both tracks, co-penning “Backseat Driver” with Nicolette Hayford and Matt Willis, while Daniel Ross and Laura Veltz were co-writers on the latter. Dann Huff and Jimmy Ritchey served as co-producers. 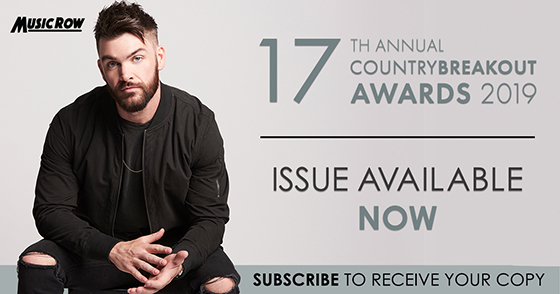 Counts is signed to Sony/ATV Music Publishing, affiliated with ASCAP, and is booked via WME. Alana Springsteen has signed an artist development and publishing deal with Warehouse West Entertainment. The Virginia Beach native first began playing guitar at age 7, and by 9 was performing the National Anthem for the Chicago Cubs at historic Wrigley Field. Soon after she was writing songs in Nashville with Kristian Bush of Sugarland. 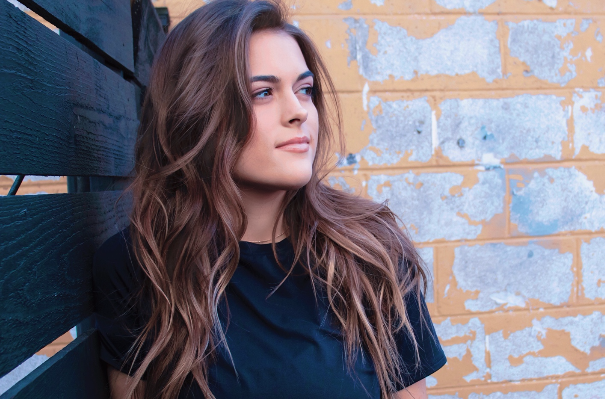 In 2018, her talent caught the attention of Nashville producer Luke Wooten, who signed her to his artist development/publishing company, Warehouse West Entertainment. Wooten and Springsteen are currently in the studio recording her debut project, set for release later this Spring. Joey Ebach and Ryland Fisher have both joined VibeCity Music as staff writers. Ebach and Fisher are the first songwriters signed to VibeCity Music. VibeCity launched in Nashville in late 2018 with SongTown Co-Founders Clay Mills and Marty Dodson at the helm. Mills and Dodson have a combined 30-plus years as songwriters writing No. 1 hits and charting songs that have garnered Grammy nominations, ASCAP and BMI Awards. 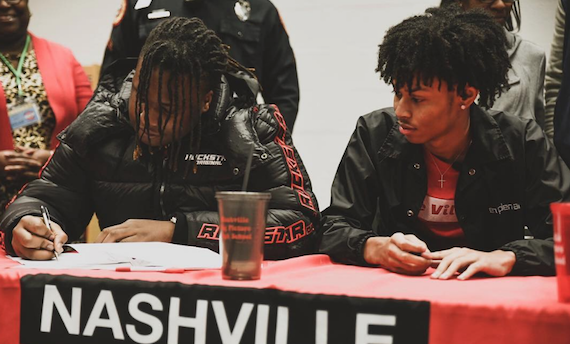 Recent Middle Tennessee State University graduate Tay Keith has already notched top production credits, and a Grammy nomination, for his work with artists including Drake (“Nonstop”), Eminem (“Not Alike”) and Travis Scott (“Sicko Mode”). While making his own mark on the music scene, he’s also making it a point to help others who aspire to be part of the music industry. 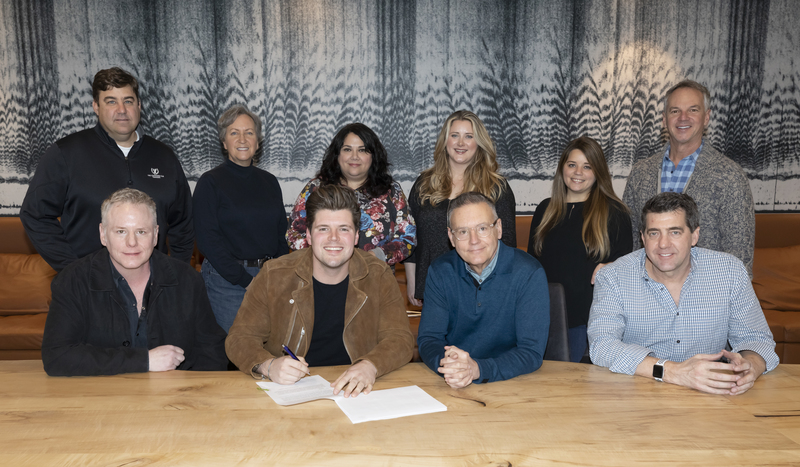 James Spencer IV, an 11th grade student at Nashville Big Picture High School, inked a production agreement with Keith’s production company, Dramatized, on Jan. 23. Spencer, who also plans to attend Keith’s alma mater MTSU after graduation, hopes to become a record producer and own his own record label.